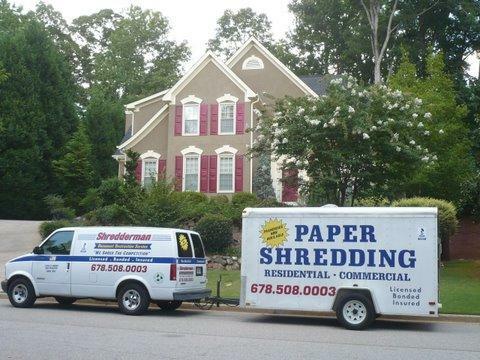 Shredderman Document Destruction Service started in South Florida in 1993 and now has expanded to Atlanta with the hopes of being the most cost effective way for paper shredding. 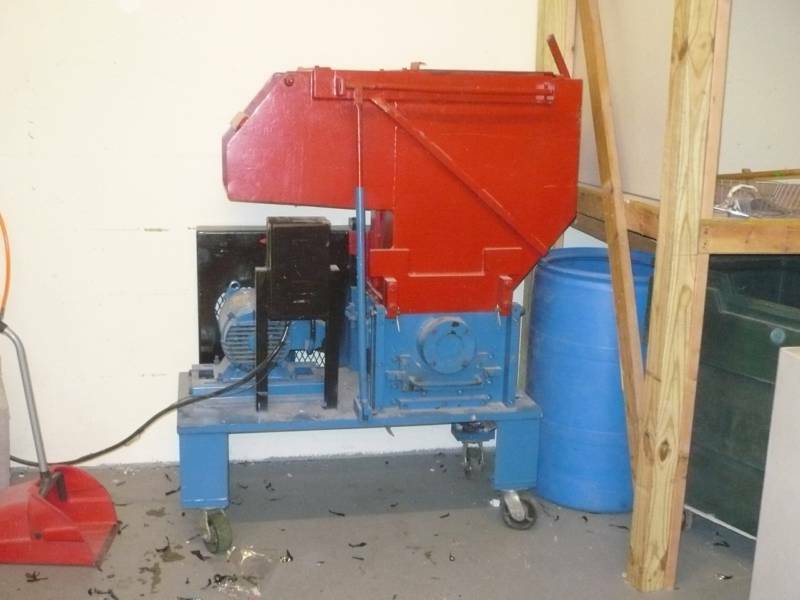 We are now proudly serving many satisfied repeat customers in the Atlanta metro areas. 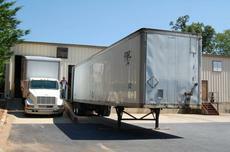 Our customers look to us for our lowest rates and excellent service. 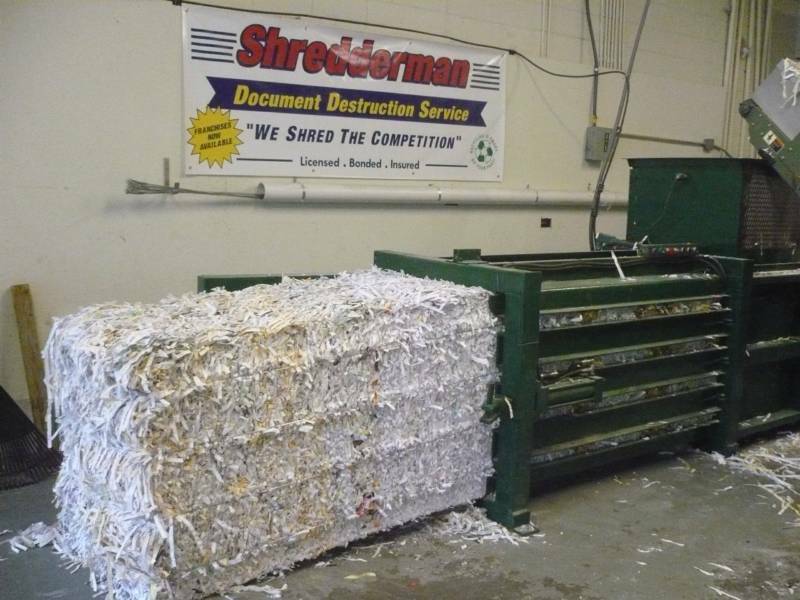 We try to deliver on these expectations everyday, and we believe that your satisfaction should be guaranteed.Call Shredderman today for a Free quote. 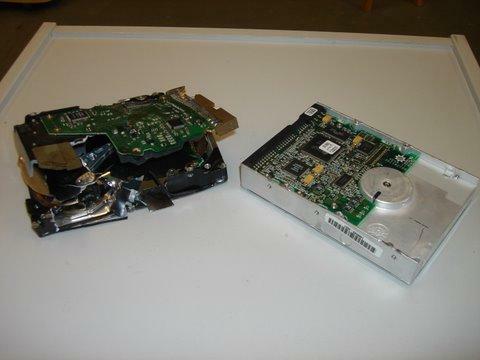 WE DESTROY COMPUTER HARD DRIVES, CD'S, VIDEO TAPES, X-RAY'S, FLOPPY DISKS, AND PILL BOTTLES FOR PHARMACIES. 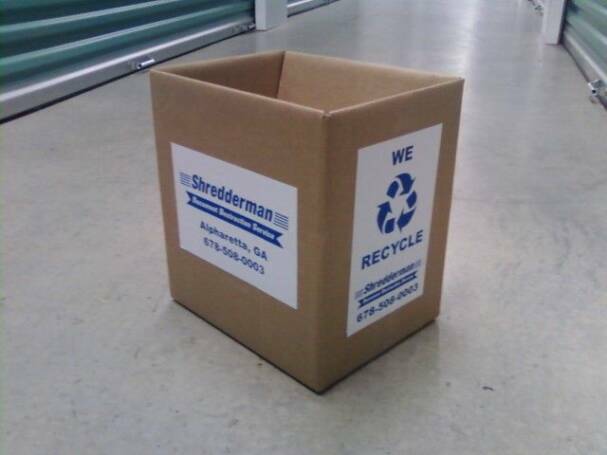 ALL OF OUR PAPER IS BALED AND SHIPPED DIRECTLY TO PAPER MILLS FOR RECYCLING. ALL OF OUR STAFF HAS PASSED A SECURITY AND CRIMINAL BACKGROUND CHECK.